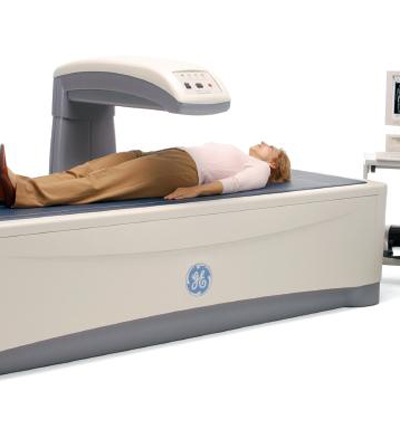 Echocardiogram, often referred to cardiac echo or simply an echo is a sonogram of the heart. (It is not abbreviated as ECG, which in medicine usually refers to an electrocardiogram.) Echocardiography uses standard two-dimensional, three-dimensional, and Doppler ultrasound to create images of the heart. Echocardiography can help detect cardiomyopathies, such as hypertrophic cardiomyopathy, dilated cardiomyopathy, and many others. The use of Stress Echocardiography may also help determine whether any chest pain or associated symptoms are related to heart disease. The biggest advantage to echocardiography is that it is noninvasive (doesn't involve breaking the skin or entering body cavities) and has no known risks or side effects. Echocardiography was also the first ultrasound subspecialty to use intravenous contrast.